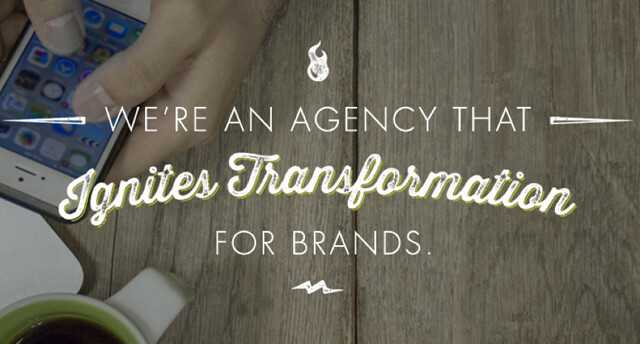 Our agency is all about revitalizing brands. You know, the types of brands that need a jump-start, have lost their way or would benefit from a makeover. We breathe new life into these brands. Our experience helps them reach their fullest potential. Sometimes using traditional tactics, other times more unconventional ones. No matter what, we always help them stand for something more. If you think there is untapped potential in your brand, then you are at the right place. Salesfactory + Woodbine has offices in Greensboro and San Francisco.